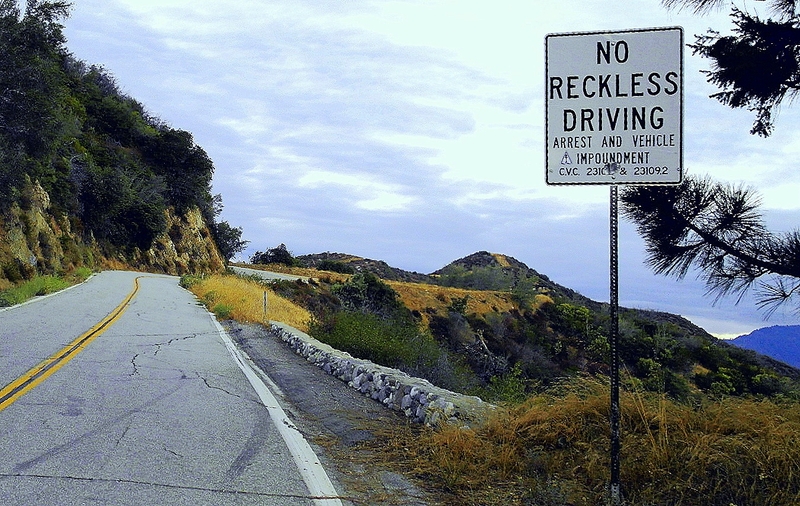 Reckless operation also referred to as reckless driving is now call operation in willful or wanton disregard of the safety of persons or property. The charge can carry serious penalties but is poorly defined. This fact makes contesting a reckless charge with the help of a Columbus reckless driving attorney worth considering. The relevant section of the Ohio Revised Code, § 4511.20, states, “No person shall operate a vehicle … on any street or highway in willful or wanton disregard of the safety of persons or property.” The law does not include definitions for, or examples of, actions that constitute willful or wanton disregard for the damage one might do, so a police officer issuing a ticket for reckless operation can exercise a fair amount of discretion in determining what a driver did or was thinking when allegedly violating traffic laws. A conviction for reckless operation can result in having your personal driver’s license and commercial driver’s license suspended. You will also have four points assessed against your license and be charged fines and administrative fees. Avoiding those sanctions requires mounting a skilled and vigorous defense. One thing a reckless driving attorney will do is insist that the prosecution present strong evidence that his client’s speed was properly tracked with a recently calibrated radar or laser device. If the case involves leaving a stoplight too early or leaving one’s lane in an unsafe manner, the lawyer would ask for video evidence or testimony from witnesses other than the officer who wrote the ticket who corroborate the officer’s account. Another defense strategy can involve emphasizing the reality that several actions an officer can cite for being reckless already constitute clearly defined traffic violations that can be committed due to negligence and without placing anyone or anything in great danger. Reaching an agreement to accept a lesser charge like speeding, failing to yield right of way, or committing a lane violation will remove the risk of having your license suspended, which can be tantamount to becoming unemployed for a commercial driver. If you need to discuss your options for defending yourself in a case involving reckless operation, you can call for a free consultation with a reckless driving attorney from The Maher Law Firm. To chat about your case, call (614) 205-2208 or contact us online.